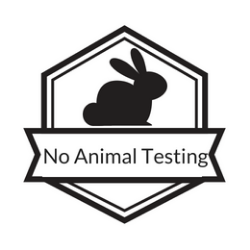 All our products are 100% vegan and never, ever, ever, tested on animals. 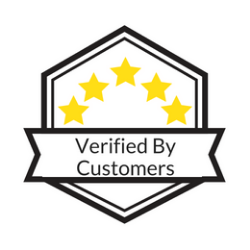 We love our products, but you don't have to take our word for it, see what our customers are saying! 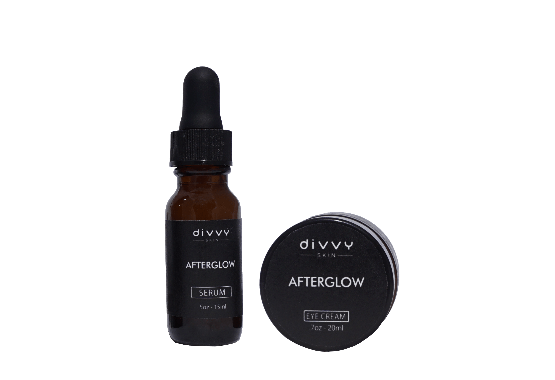 Divvy Afterglow Serum is a powerful formula for delivering age defying natural botanicals. 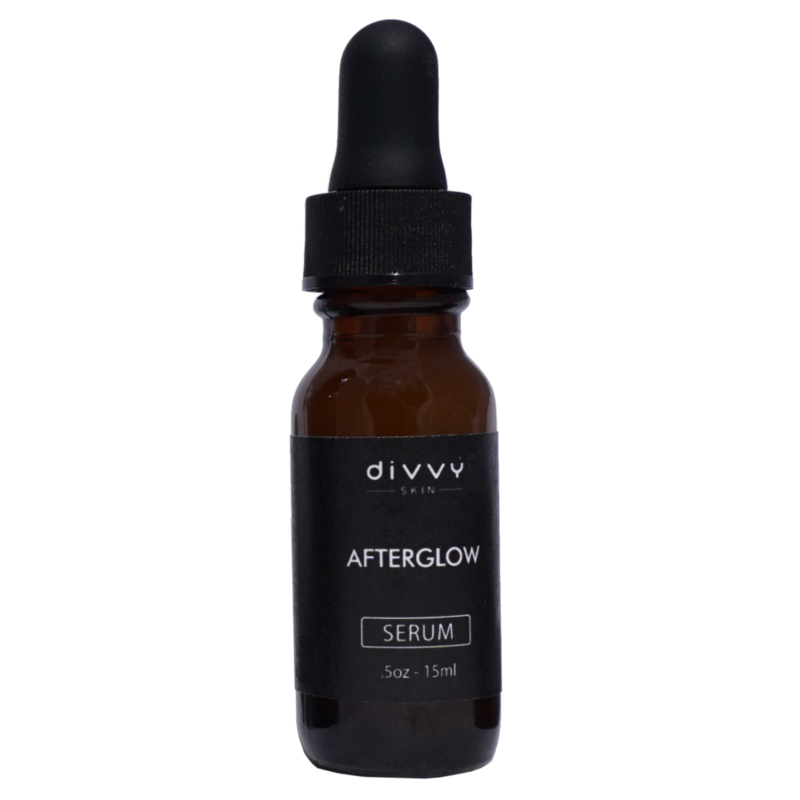 This eight-fold anti oxidant formula features high concentrations of bio-available Vitamin C, Vitamin E, and MSM in a moisturizing vegan Hyaluronic Acid base. Leaving your skin hydrated, and ready for anything. 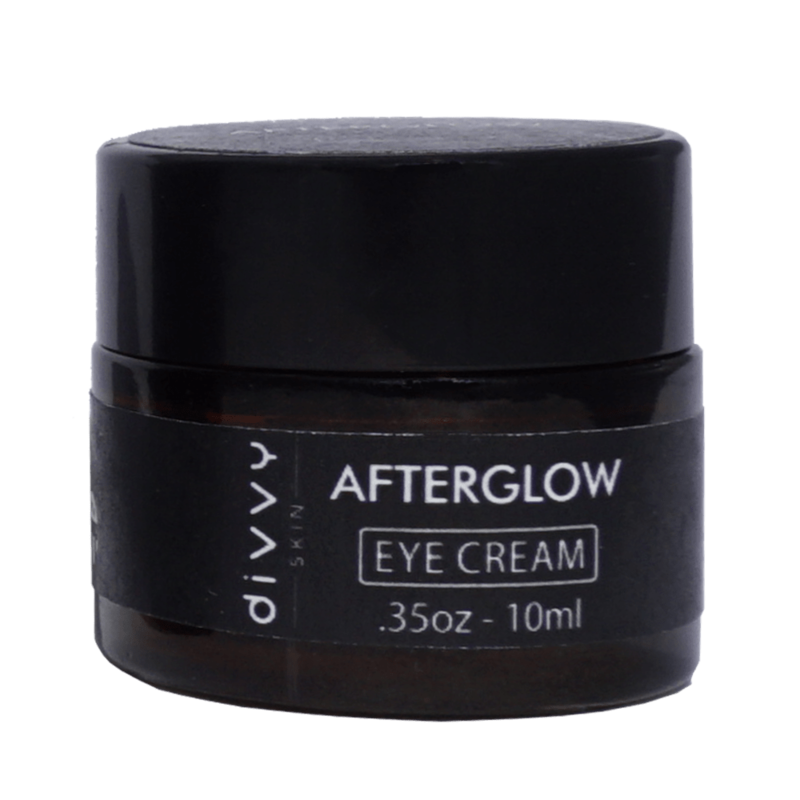 Minimizes appearance of existing lines and wrinkles. 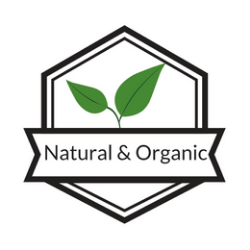 Water, Cassia Angustifolia Seed Extract (botanical hyaluronic acid), Sodium Ascorbyl Phosphate (Vitamin C), Dimethyl Sulfone (MSM), Organic Aloe Leaf, Acrylates/C10-30 Alkyl Acrylate Crosspolymer, Tocopheryl Acetate (Vitamin E), Organic Jojoba Oil, Organic Gotu Kola Extract, Horsetail Extract, Wild Geranium Extract, Organic Dandelion Extract, Sodium Hydroxide, Phenoxyethanol, Ethylhexylglycerin. 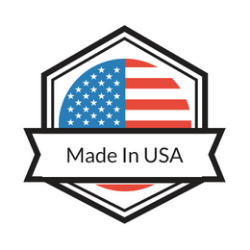 Try Divvy for 30 days, if it doesn't work for you, you'll get your money back! There’s absolutely no-risk in giving it a try. No questions asked, you can get your money back! Copyright © Divvy Skin. All rights reserved.